It was 3:00 o'clock on January 17, 2016 and in the Dalinde Hospital, in the Roma neighborhood, a man was hospitalized, who paramedics picked up in the Condesa neighborhood. A bullet entered and went through his right cheek. He was lucky not to die after being attacked outside the Dussel bar, where there was a trail of blood, chaos, and three other wounded people. That man who was attended to by doctors, guarded by policemen, was the owner of the bar, according to information from the Mexico City Police. But as a result of the aggression, the victim handed over the Dussel and was never seen again. In November of that year and in March of 2017 a young man was murdered outside the bar and the new owner would not save his life like the previous one did. He was shot dead and is in file FCUH / CUH-1 / UI-3C / D / 537 / 03-2017. Both were victims of the criminal group La Unión de la B, who extorted and threatened them with death if they didn't pay their monthly payment. 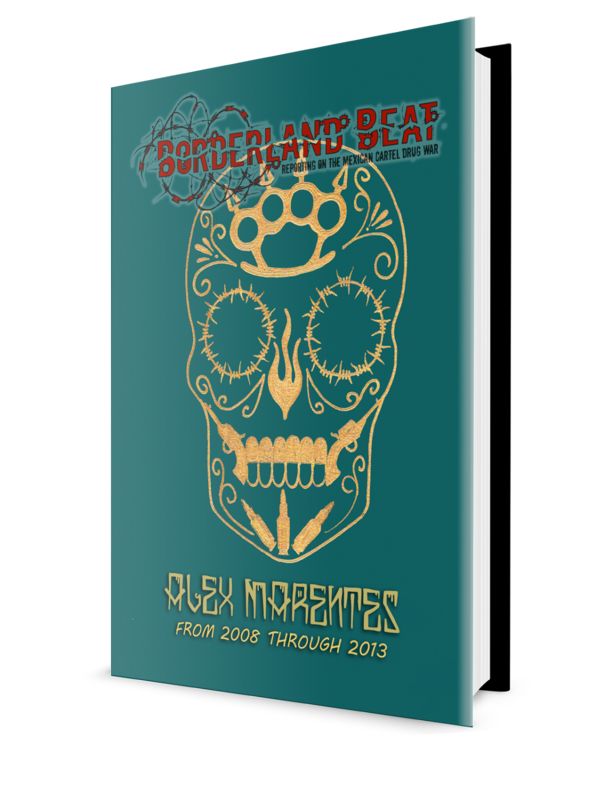 They were the first proven cases of the problem suffered by the owners of clubs and bars in the Roma - Condesa corridor. There were no more attacks against them because they simply preferred to pay the fees and allow the sale of drugs. Behind it all, two years later, La Unión de la B continues to do this and it does so through emissaries posing as well-heeled and frequent clients. This is established by the investigation FED / SEIDO / UEIDMS-CDMX / 857/2018, initiated by the Attorney General's Office ( PGR ), following the arrest of David García Ramírez "El Pistache" and Daniel Eduardo León Cifuentes "El Tiger." 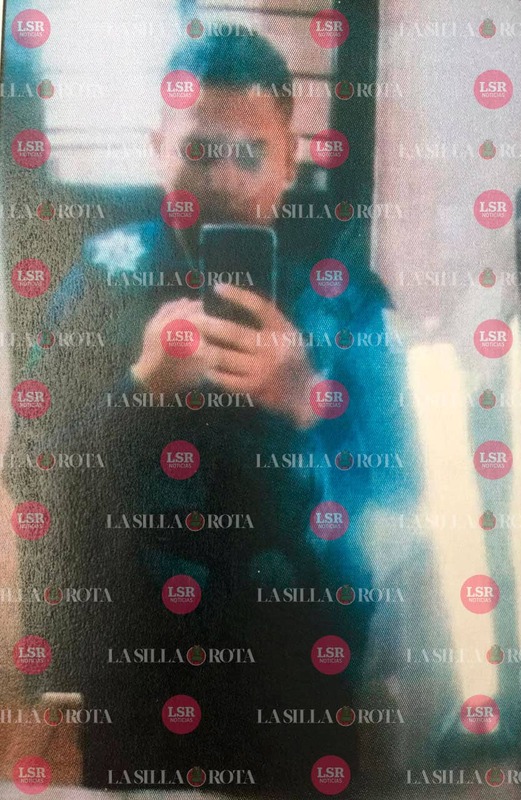 "(El Tiger) is identified as a drug distribution leader and trusted person of David García Ramírez 'Pistache', in charge of choosing the nightclubs that will be extorted. "He also monitors the opening of new businesses in order to assess the possibility of extorting them and selling drugs there," reads a report by the Criminal Investigation Agency that managed the arrest of "El Pistache "and" El Tiger "on October 30th. The two were confused with regular customers. They wore Louis Vuitton and Gucci clothing, spent up to 50 thousand pesos in a single night; they were surrounded by women and models, some foreigners, and armed men. After being arrested, the collection of derecho de piso in the area did not end. While Union B ("Betito) is reorganizing, indicate the reports of PGR, several criminal cells took advantage of extortion on behalf of the criminal organization. The progress of the investigations of two cases that occurred in Condesa and Polanco revealed this, as it was discovered that the mode of operation did not coincide with that established by the Union. 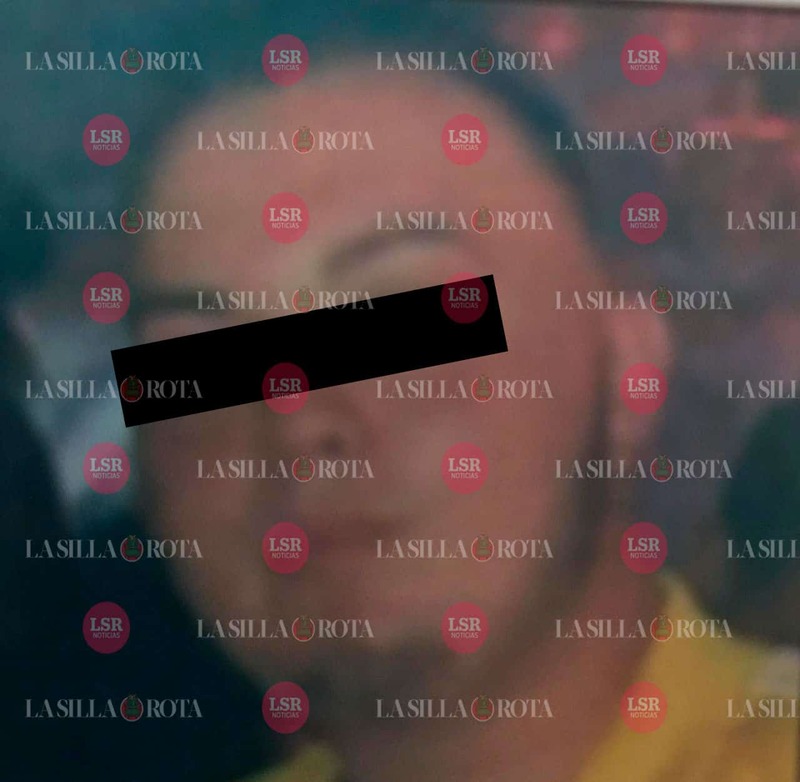 However, the PGR and local authorities have identified two individuals who took over from "El Tiger" to continue extortion: Victor "El Alor" at the head and Mauricio "El Ahuátl" below. Same profile: they wear fashionable, expensive clothes but are just as dangerous as their predecessors, according to the capital authorities who are following their steps. Others responsible are men nicknamed "El Actor" and Carlos "N", who would be contacts of nightclub managers and people in the middle of the show with which the "dealers" intend to camouflage. 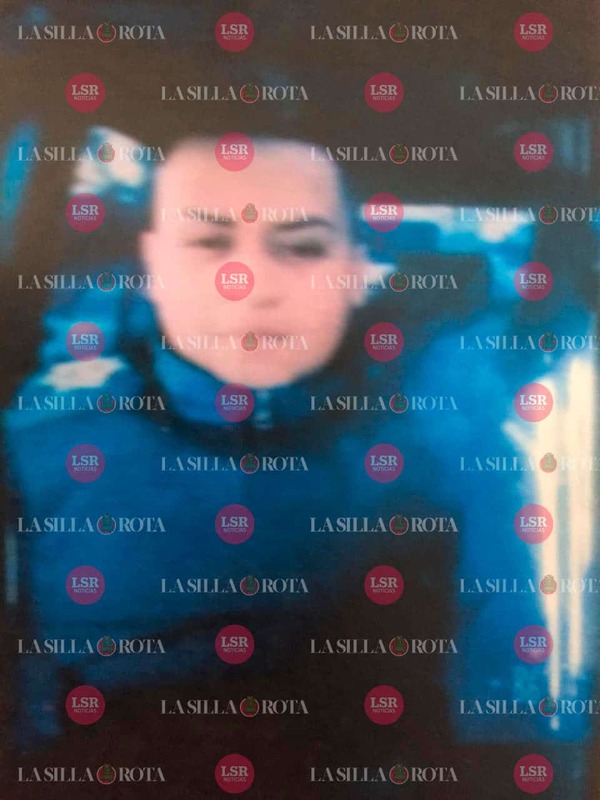 "El Ahuátl" is 21 years old and was arrested on 10 August last year on Tamaulipas street, Condesa, with 37 cocaine bags but obtained his freedom when it was determined that his capture was illegal. 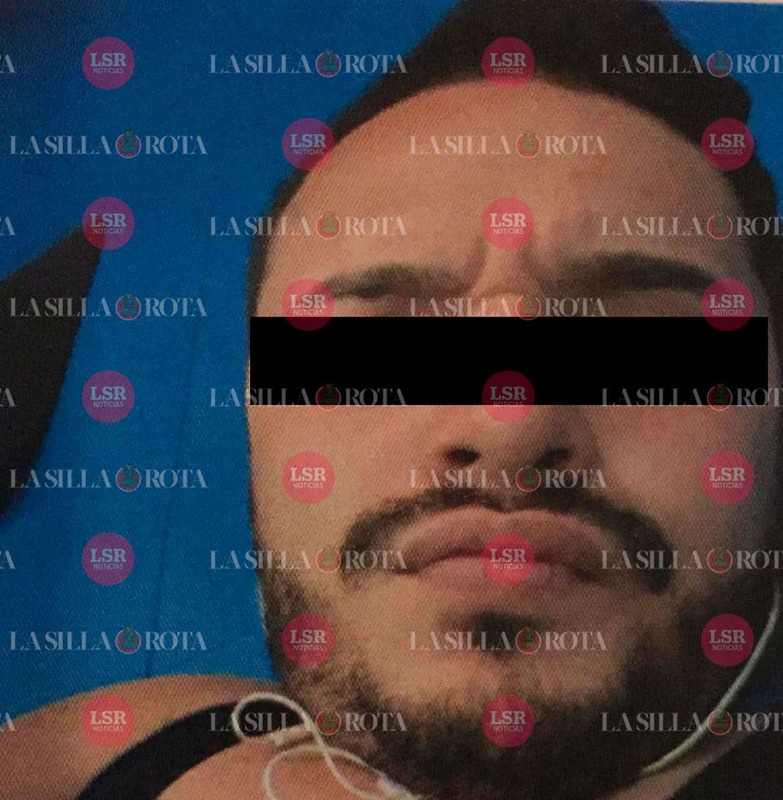 The same happened with "El Alor", 24, arrested five days before with drugs and weapons in the Narvarte neighborhood, but he was released under the same conditions. It is known that they are the coordinators of collections due to the testimony of some of their detained accomplices and videotapes of the establishments where they were previously. However, the collectors are other individuals, usually sicarios who were identified by merchants from Plaza Santo Domingo, downtown, where La Unión de la B's systemic extortion had its origin. Not only do they extort money, they also usually put on parties that begin when the bar is closing and end the afternoon of the next day. One of their favorite clubs is on Avenida Nuevo León (Pata Negra), where they wreaked havoc and consumed everything they could without paying. There, "El Ahuátl" chatted. Tall, well-built, but with a harmless expression. The authorities have videos where he carried out beatings of customers and rival dealers on Avenida Nuevo León. Of his boss, "El Alor" is known to be passionate about motorcycles, has a tattoo with a U on the right side of his chest and has at least four lawful companies based in the Cuauhtémoc delegation. Of medium height, medium complexion, and stubble, "El Alor" is indicated in police intelligence reports as a violent man, but that pretends to mix between the middle class under the facade of a "junior" who wears hipster glasses and fashionable clothes. It is part of the conflict occurring in Condesa, which registered an influx of national and international visitors of 12 thousand 186 people and an economic income of one thousand 22 million pesos in 2017, according to the local Tourism Ministry. In spite of everything, the denunciations against the leaders of La Unión and in general against its operation stand out by their absence. There are no injunctions against "El Alor" and "El Ahuátl" so far. He was born in CDMX. Position in the La Unión: leading dealers and extortionists in Roma, Condesa, Del Valle and Narvarte. 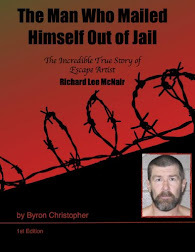 He was arrested in August 2018 for possession of drugs and weapons, but was released. 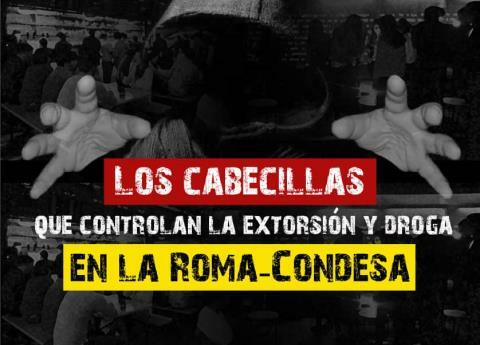 Position in La Unión : ringleader of dealers in Roma and Condesa. Surprisingly these owners allow themselves to be victimized by scumbags. I will applaud the commencement of citizens shooting these individuals who rob and steal from good working people. Much less walk away from serving jail time due to incompetence of justice. Duh! Maybe a few judges have been paid off, to let these roaches run loose. They r no doubt extorting again and paying their judicial with the proceeds. That's a no brainer. These punks must b taken to a higher, non corrupted court. Is there such a thing? No doubt BB readers are more informed than I but what stands out to me is the 'forcing' of bar/club owners to allow the sale of the dope (on site, I presume). Once upon a time, going to a club meant dancing, to a band, then a DJ. Drugs were around but not the end all and plenty of people stayed away from the dope. When you've got heavy dope moving in your house, the kids are gonna get into it, and then its no longer about having a fun night out. Unfortunately, the 2 go hand in hand. Not many know not to engage in using. Especially when the that life style is what one is partaking in. Cocaine and cannabis are the most often party drugs where it can be kept at check with so many people of all walks of life are doing. It's the other hard drugs that bring down ones purpose from doing business and acquiring a habit. Check and balance is often tested. all of the various choices, you will save time and money getting online and noticed. Again, it seems a waste of space to put up pictures of criminals with their eyes blocked out. If you can't show the whole face why bother? Chivis, Juárez is pretty hot tonight. 4 attacks to local police. Rumor has it that it’s because of a bust of 22 kilos of meth a few days ago. Yep. Juarez consulate sending out warnings as well. Pinche putos need to come up to Nor- Cal. If they did what you gonna do lmao. Why don't they just pool the piso and drug money, grease the right palms, then open their own bars where they can sling freely?